Since the first edition of the Lucerne Festival in 1938, the concert series continues to branch out and has grown in size many times over. Today, the Festival welcomes about 120,000 visitors per annum. Held at Easter, in Summer and Autumn, there are various concerts centred around classical music. 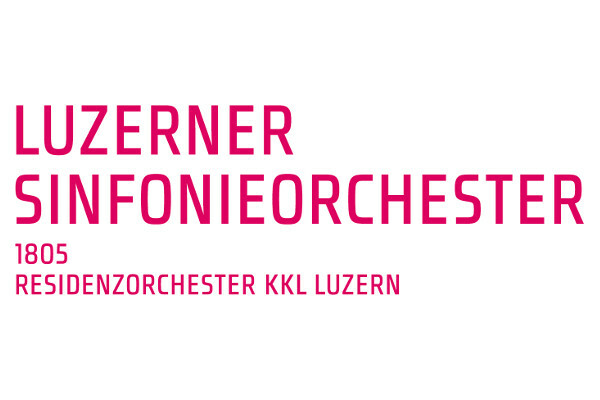 Since 1998, the Lucerne Festival has found a new home in the Concert Hall of the KKL Luzern. Year after year, the Lucerne Festival Orchestra attracts internationally renowned soloists and chamber musicians, which complement the regular cast from the ranks of the Mahler Chamber Orchestra. The Lucerne Symphony Orchestra is the resident orchestra at the KKL Luzern. It was founded in 1805. The Orchestra supports the Lucerne Theare as its partner orchestra for their musical theatre productions. Since 2011, the orchestra has been conducted by James Gaffigan. Renowned conductors assume the leadership of individual series of concerts at regular intervals. In recent years, the Lucerne Symphony Orchestra has been a guest in prestigious concert halls such as the Großes Festspielhaus Salzburg, Concertgebouw Amsterdam, the Shostakovich Philharmonic Hall in St. Petersburg or the Théâtre of des Champs-Élysées in Paris. Lucerne Tourism AG (LTAG) positions the Lucerne regions and lake for about 100 partners in Switzerland and abroad. The combination of old town, lake and mountains makes Lucerne a uniquely beautiful place. 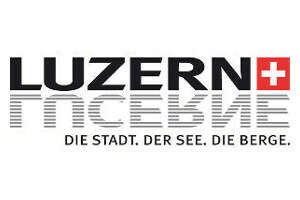 The KKL Luzern, as an important part of cultural life in the region, cooperates closely with the Lucerne Tourist Office, just as it does with marketing. 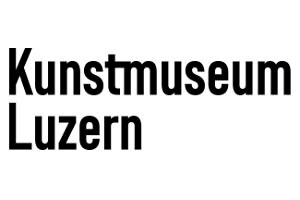 The Museum of Art Lucerne is an essential part of the overall experience of the KKL Luzern. The two institutions strive for partnership-based cooperation. The Museum of Art Lucerne is one of the most important Swiss art museums thanks to its ambitious temporary international exhibitions. Works of contemporary art are on display. The legal founder of the Museum of Art Lucerne is the art society of Luzern (in 1819).